You can browse our Platform without telling us who you are or revealing any personal information about yourself. Once you give us your personal information, you are not anonymous to us. If you choose to provide us with personal information, you consent to the transfer and storage of that information on our servers. Providers under contract who help with our business operations (such as fraud investigations, bill collection, affiliate and rewards programs). 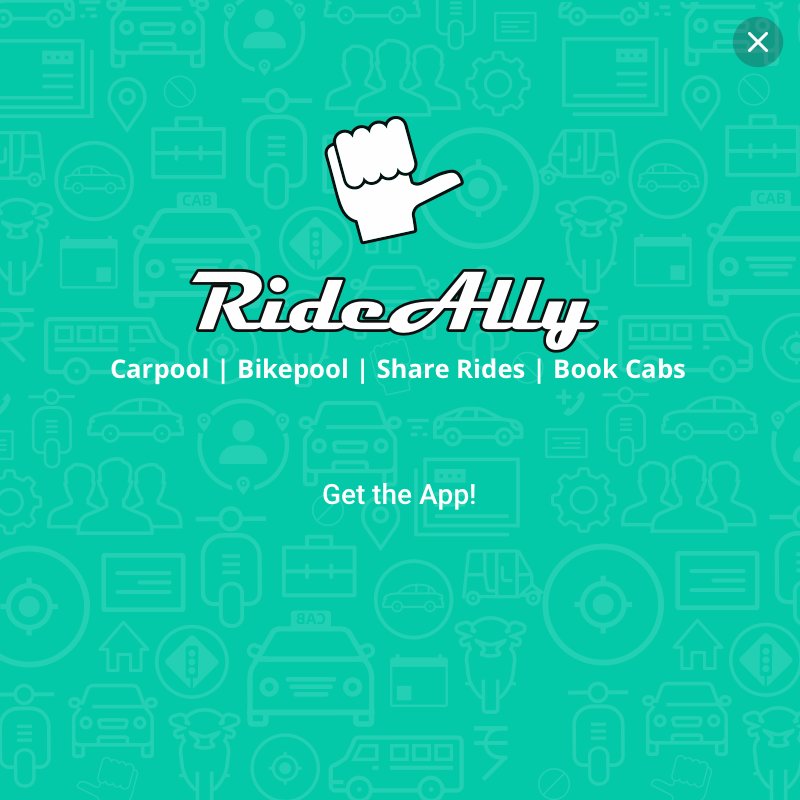 RideAlly enables you to share personal and financial information to complete transactions. We encourage you to disclose your privacy practices and respect the privacy of other users. We cannot guarantee the privacy or security of your information and therefore we encourage you to evaluate the privacy and security policies of your trading partner before entering into a transaction and choosing to share your information. To help protect your privacy, we allow only limited access to other users' contact, shipping and financial information to facilitate your transactions. When users are involved in a transaction, they may have access to each other's name, user ID, email address and other contact and shipping information. In all cases, you must give other users a chance to remove themselves from your database and a chance to review what information you have collected about them. You are always free to decline our cookies if your browser permits, although doing so may interfere with your use of some of our Platform or Services. Your password is the key to your Account. Use unique numbers, letters and special characters, and do not disclose your password to anyone. If you do share your password or your personal information with others, remember that you are responsible for all actions taken in the name of your Account. If you lose control of your password, you may lose substantial control over your personal information and may be subject to legally binding actions taken on your behalf. Therefore, if your password has been compromised for any reason, you should immediately notify Company and change your password. 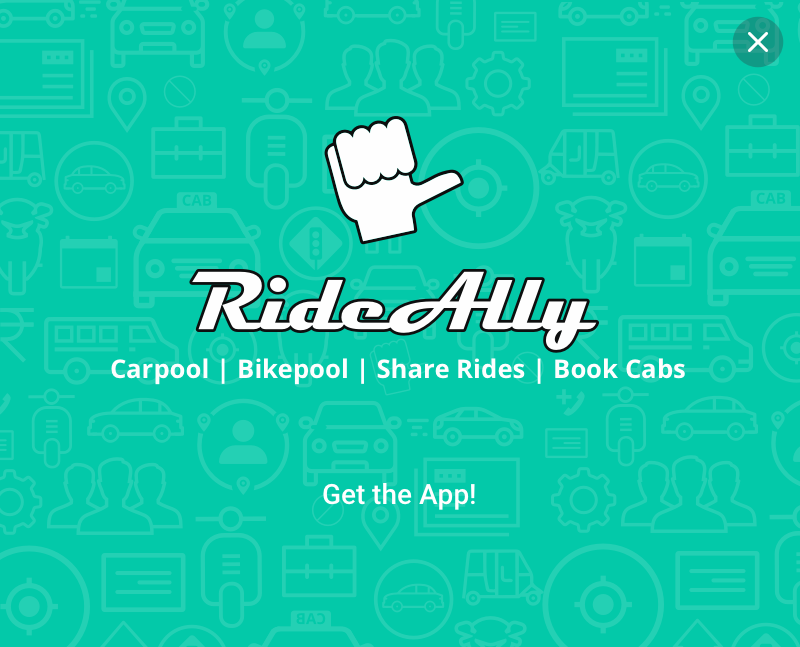 You can see, review and change most of your personal information by signing on to RideAlly. Generally, we will not manually modify your personal information because it is very difficult to verify your identity remotely. You must promptly update your personal information if it changes or is inaccurate. Once you make a public posting, you may not be able to change or remove it. Upon your request, we will close your Account and remove your personal information from view as soon as reasonably possible, based on your account activity and in accordance with applicable law. We do retain personal information from closed Accounts to comply with law, prevent fraud, collect any fees owed, resolve disputes, troubleshoot problems, assist with any investigations, enforce our Terms and Conditions, and take other actions otherwise permitted by law. Your information is stored on our servers located in the Amazon Cloud. We treat data as an asset that must be protected and use lots of tools (encryption, passwords, physical security, etc.) to protect your personal information against unauthorized access and disclosure. However, as you probably know, third parties may unlawfully intercept or access transmissions or private communications, and other users may abuse or misuse your personal information that they collect from the Platform. Therefore, although we work very hard to protect your privacy, we do not promise, and you should not expect, that your personal information or private communications will always remain private.